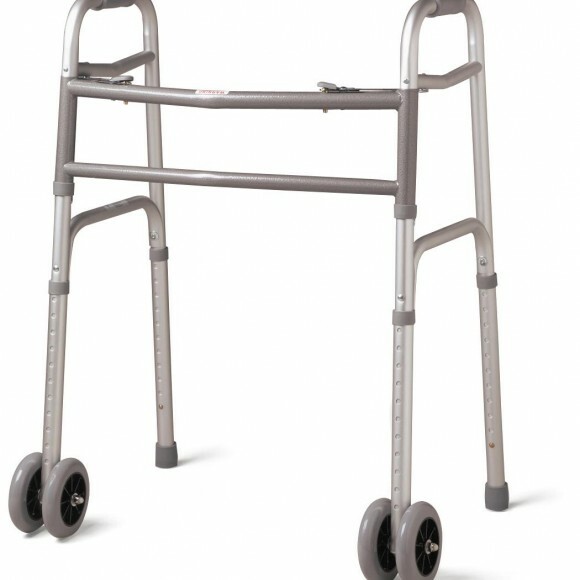 A walker is a piece of medical equipment that is used by someone who has difficulty balancing or is at risk of falling while walking as a result of weakness, medical disability, injury or advanced age. 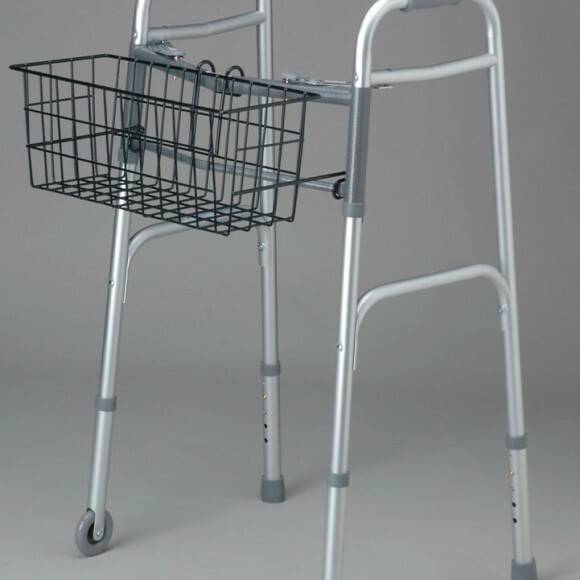 In essence, a walker serves as additional support when walking. 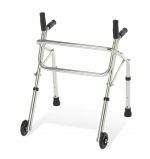 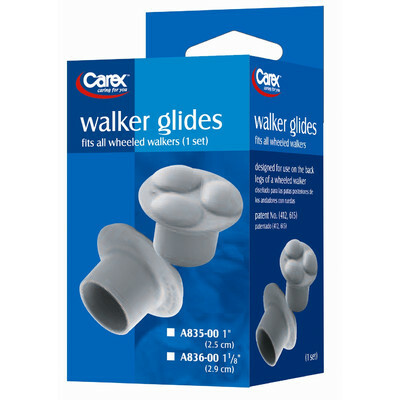 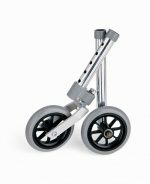 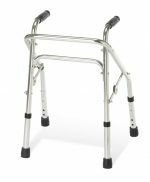 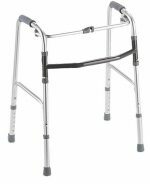 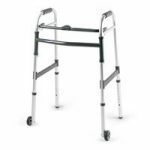 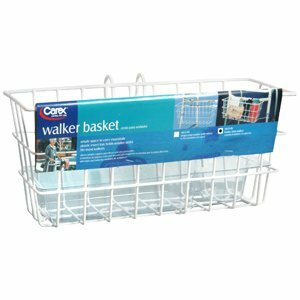 Careway Wellness Center carries a complete line of walkers to choose from, starting from a standard walker to more elaborate walkers with wheels, baskets and other accessories. 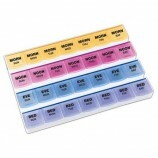 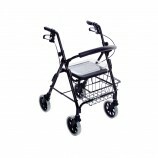 The best selection of walkers will be found at a retail store that specializes in medical equipment. 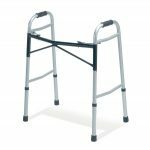 Keep in mind that If a walker is to be used only occasionally for a brief illness, injury of for convenience for a short period of time, it probably should be rented rather than purchased. 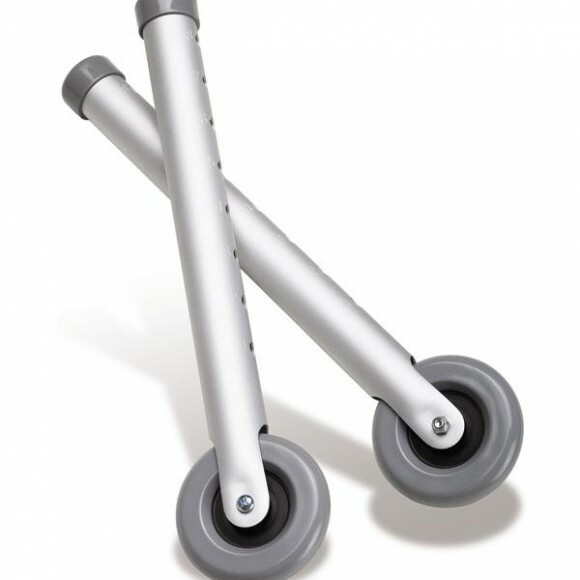 Careway Wellness Center, in Woburn, Massachusetts, carries a complete line of walkers fore purchase or for rental. 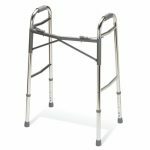 The professional sales associates at Careway Wellness Center suggest that if a walker is needed for more than one month, it should be purchased; however, if it is to be used for a period less than a month, it will be more economical to rent the walker. 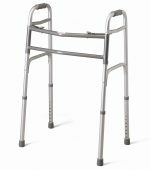 Examples of short usage periods would be a short rehabilitation period for an injury or for the purpose of attending a celebration; such as, a wedding or graduation. 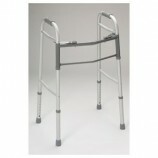 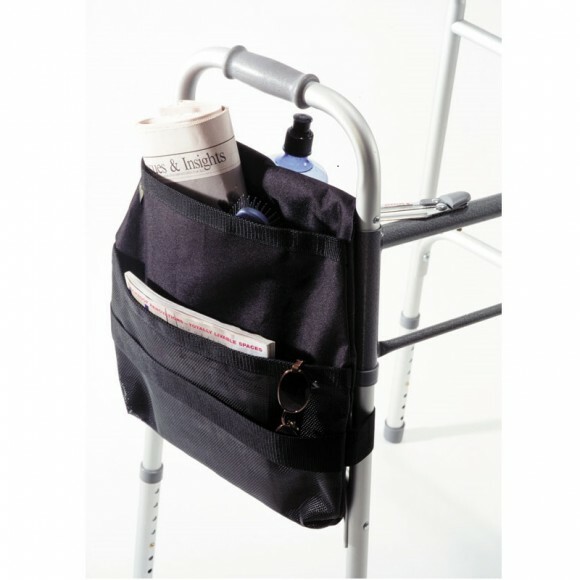 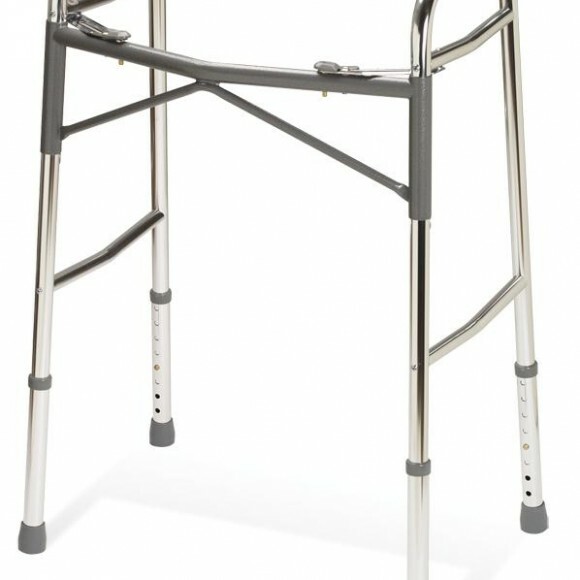 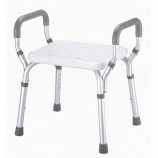 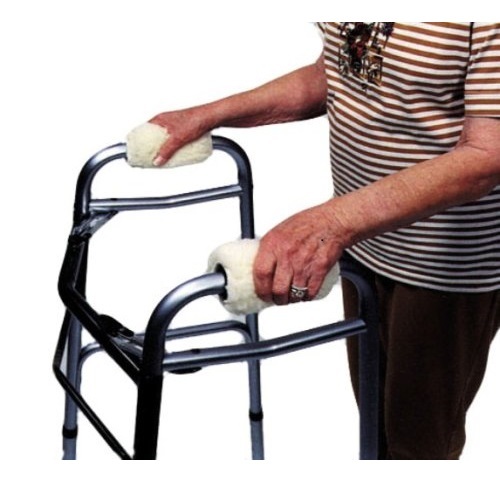 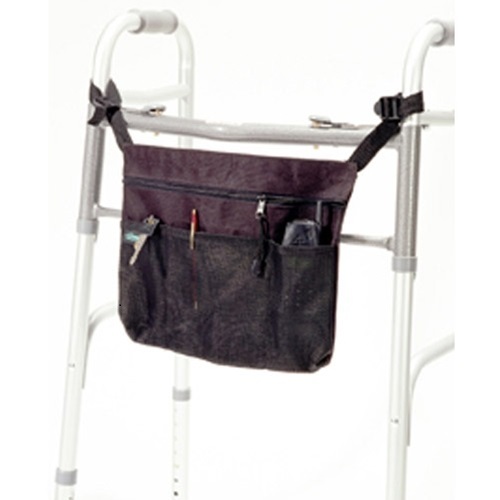 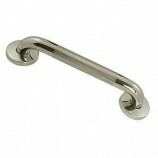 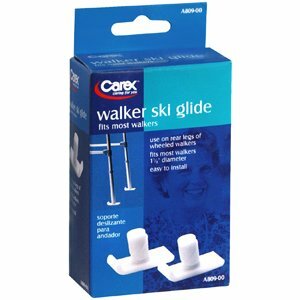 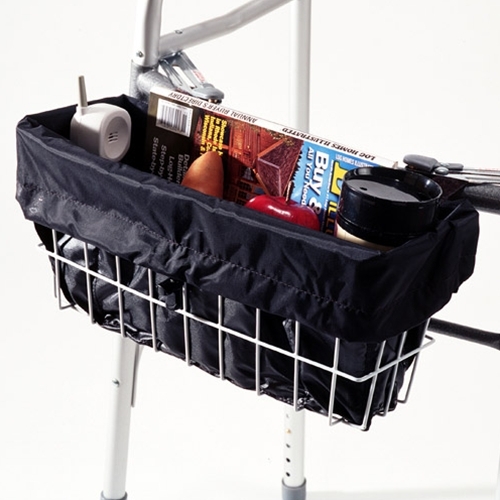 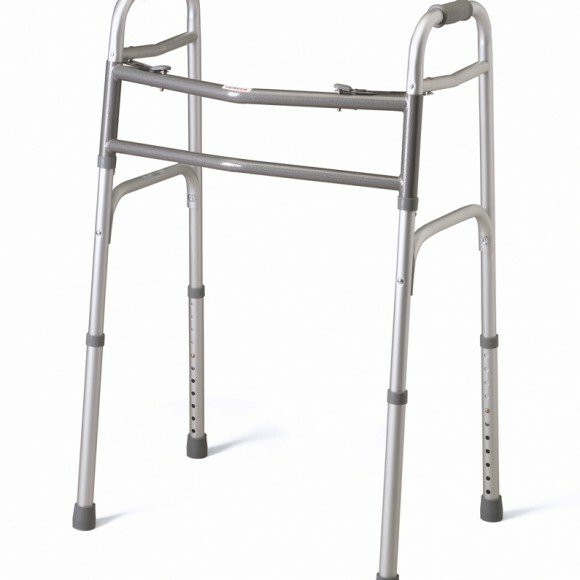 Once a walker is no longer needed, it becomes an environmental obstacle that is accompanied by a home storage problem.